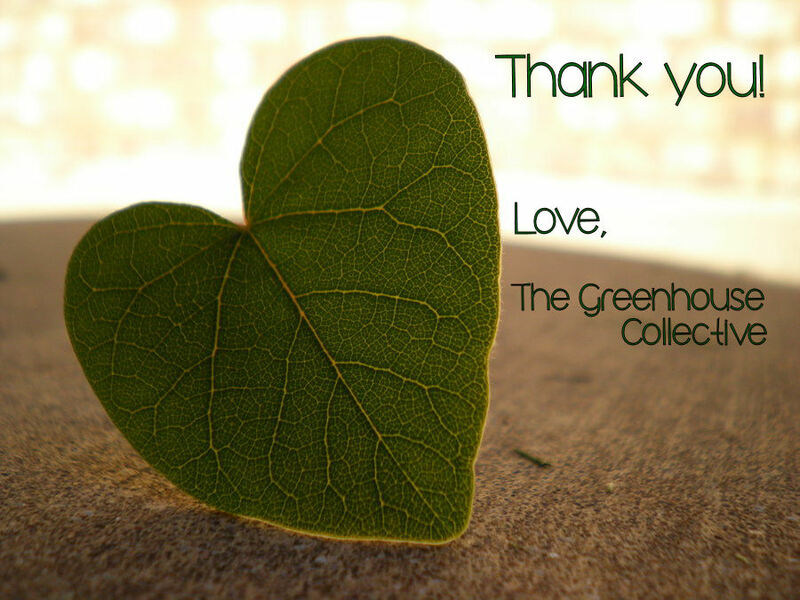 HUGE thanks to the Greenhouse Collective: Jackie, Stefanie, Johanna, Marcus, Sheena and to all the amazing people who volunteered their time to campaign and spread to word! Special thanks to Antonio Starnino for the incredible graphic design for our media campaign. We will now have an annual budget, which will allows us to operate sustainably. This fee levy is going to make a huge difference in our ability to operate, as well as ensure we keep the space open with regular programming for the benefit of all. We look forward continuing to see you, whether you are a student or a community member, in our tea atrium, at our workshops, on the city farm at Loyola, and all over campus! Previous PostVOTE YES for the Greenhouse Fee LevyNext PostEPIC SEEDLING SALE – end of May 2013! Hooray! You folks deserve it!